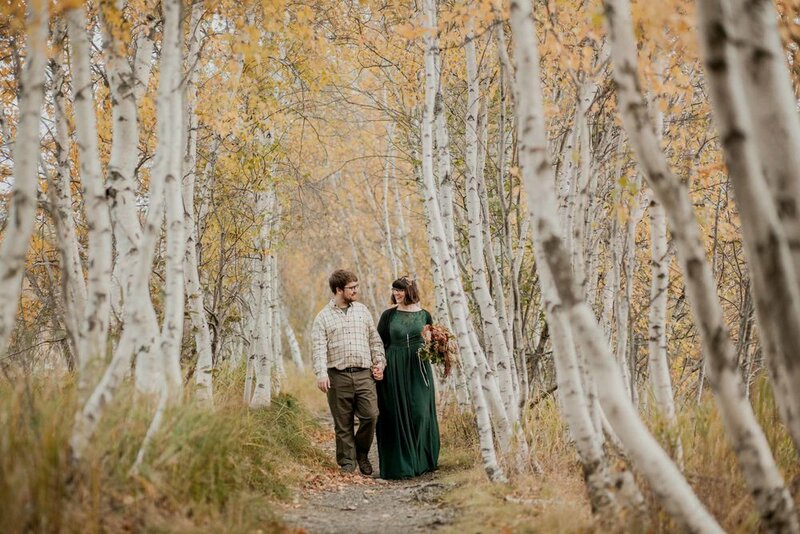 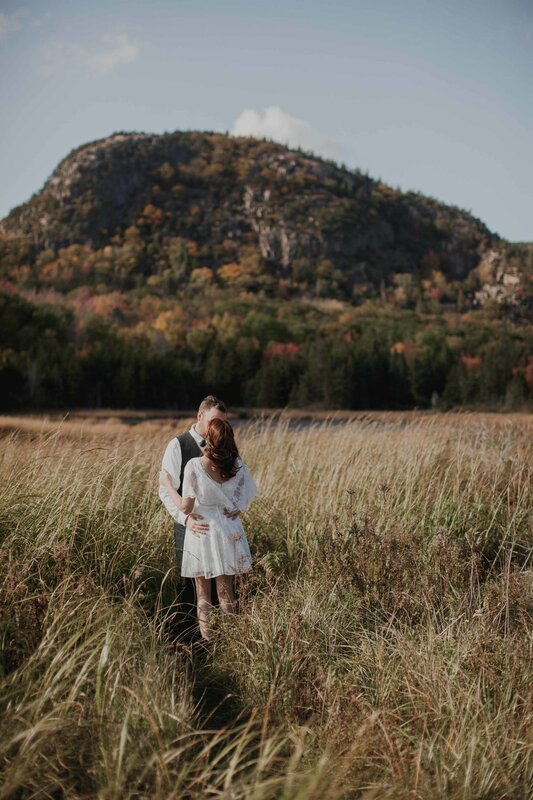 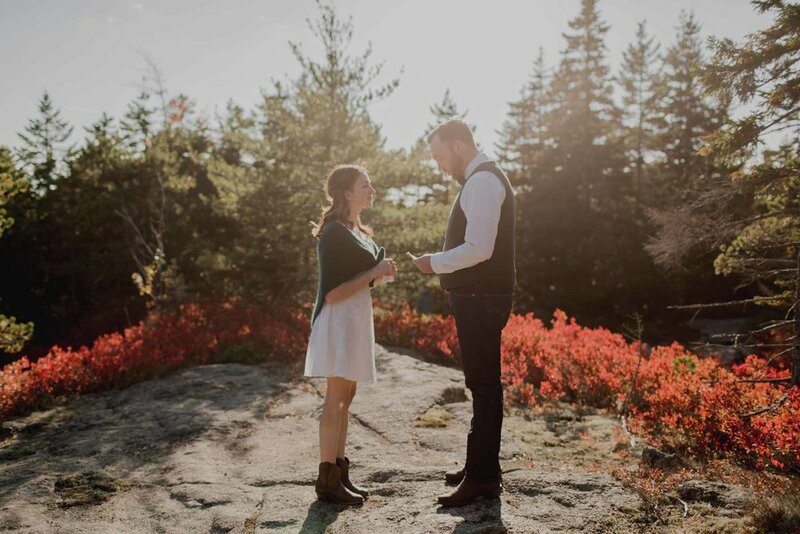 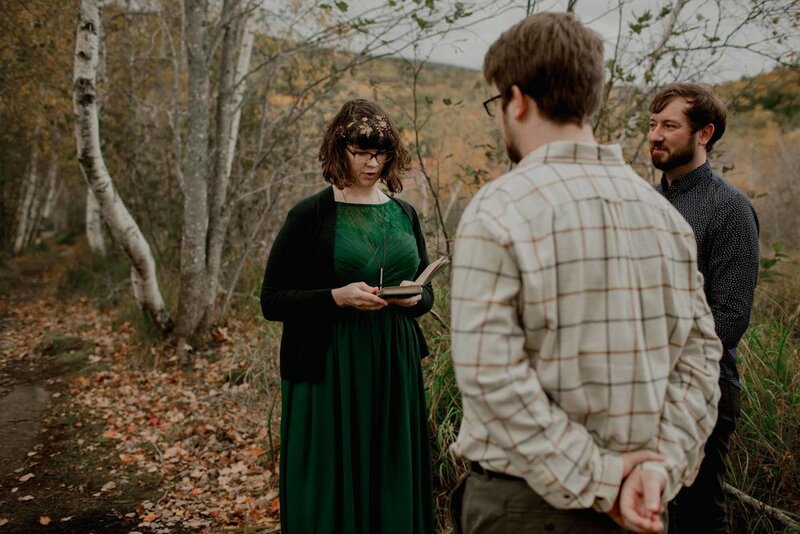 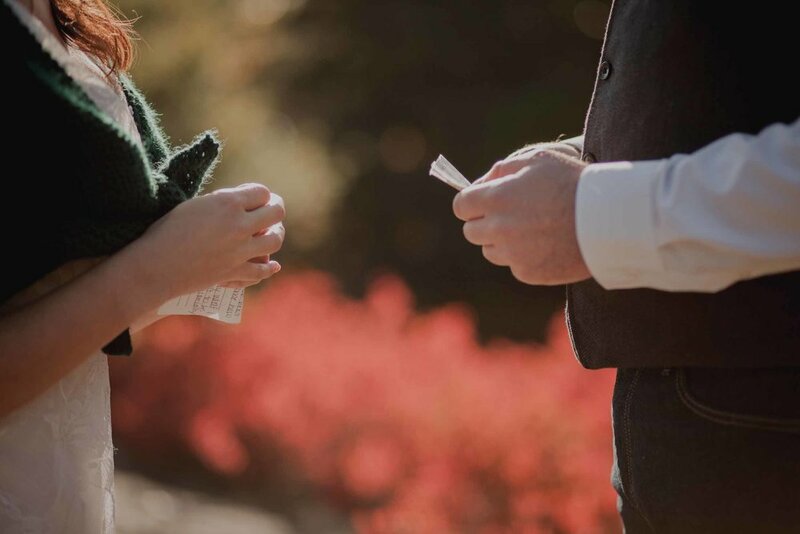 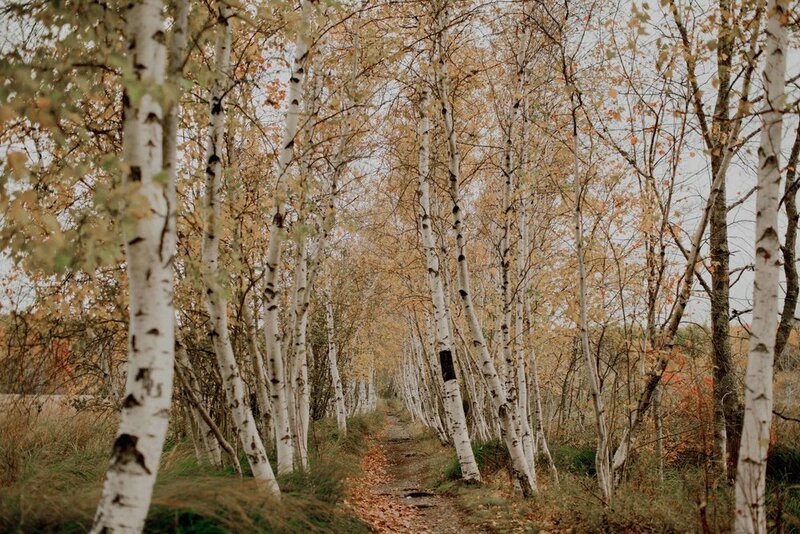 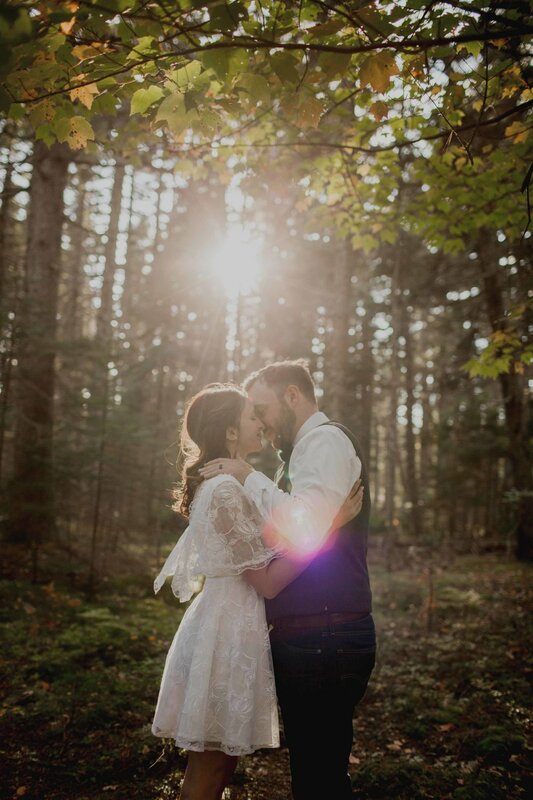 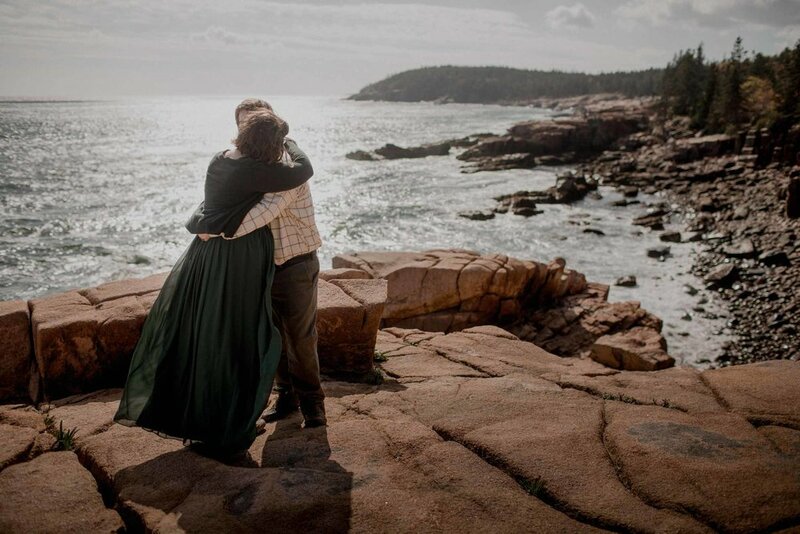 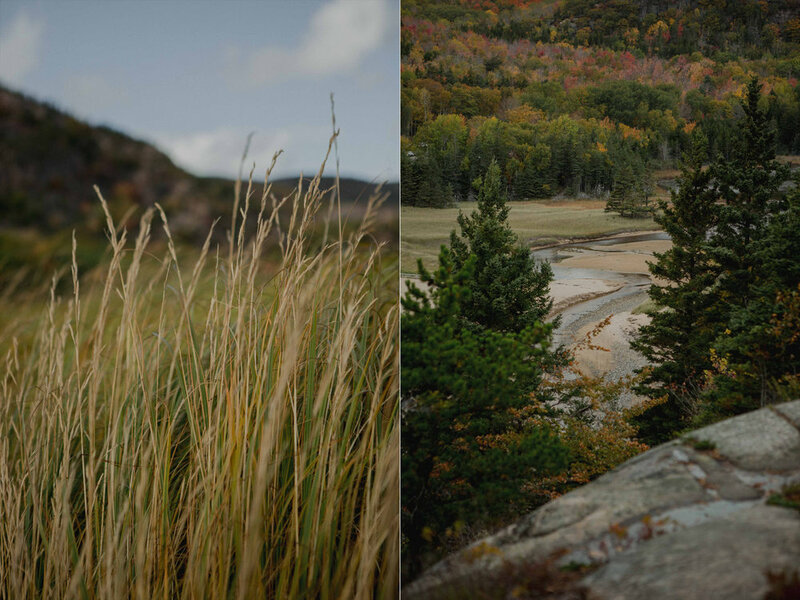 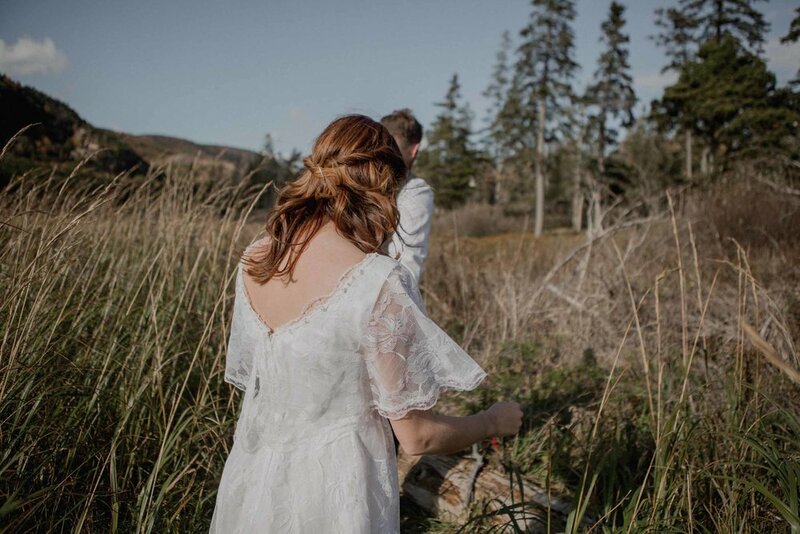 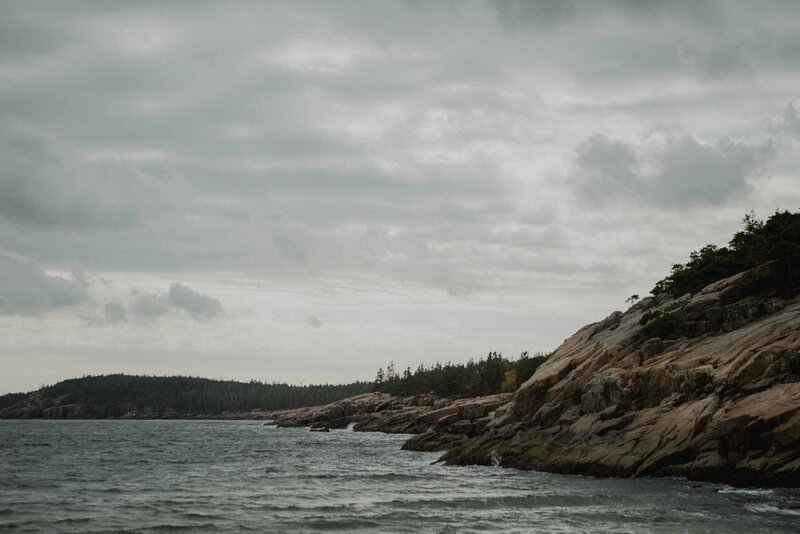 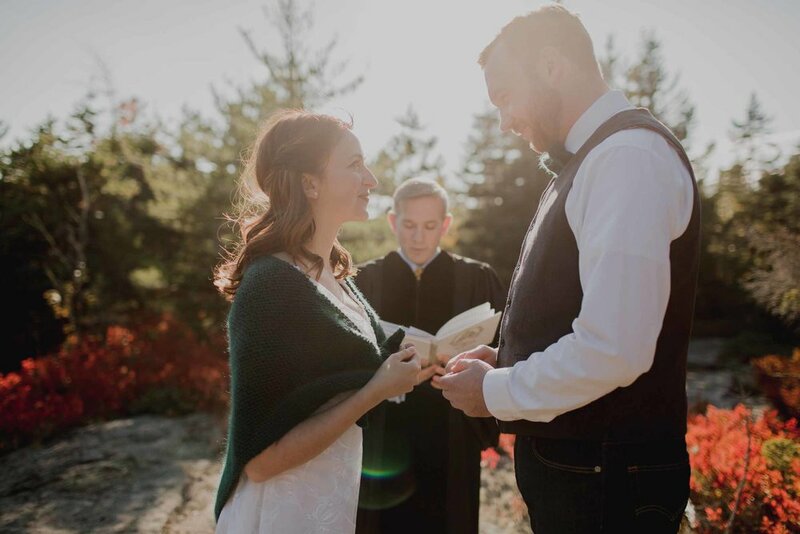 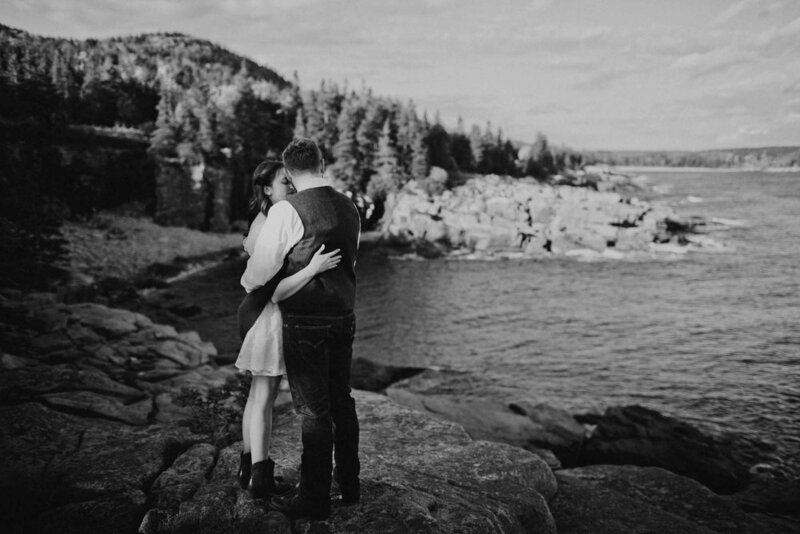 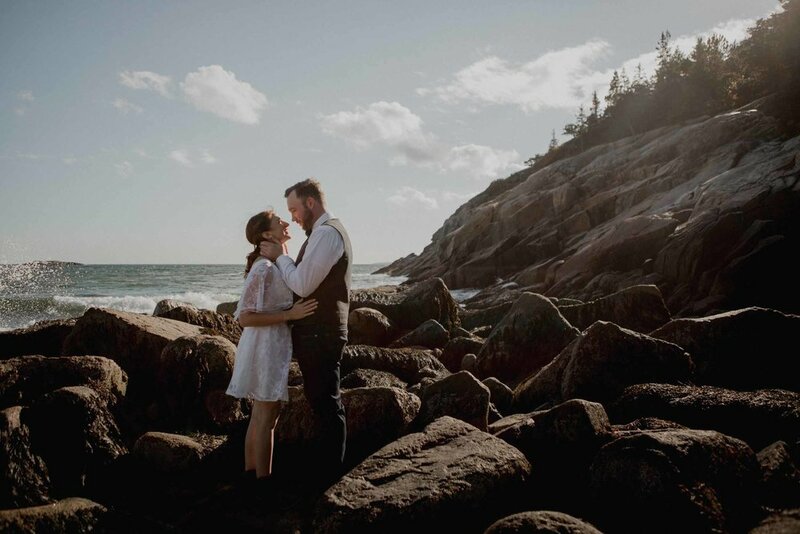 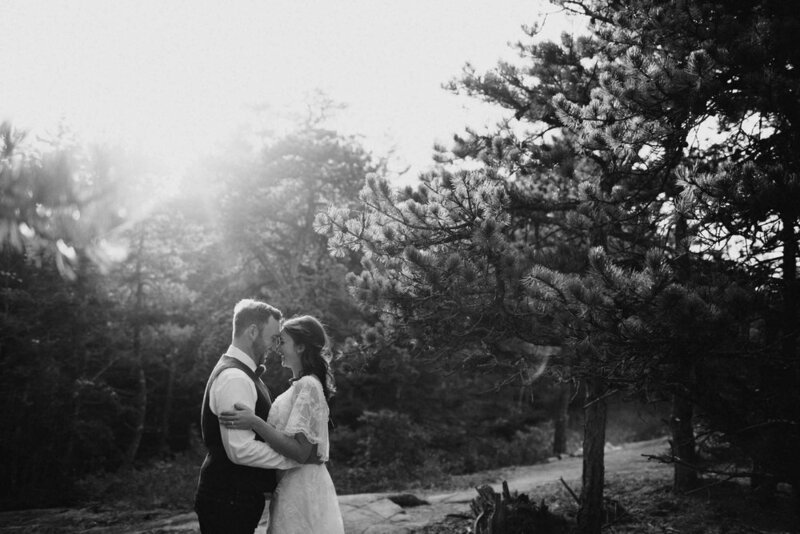 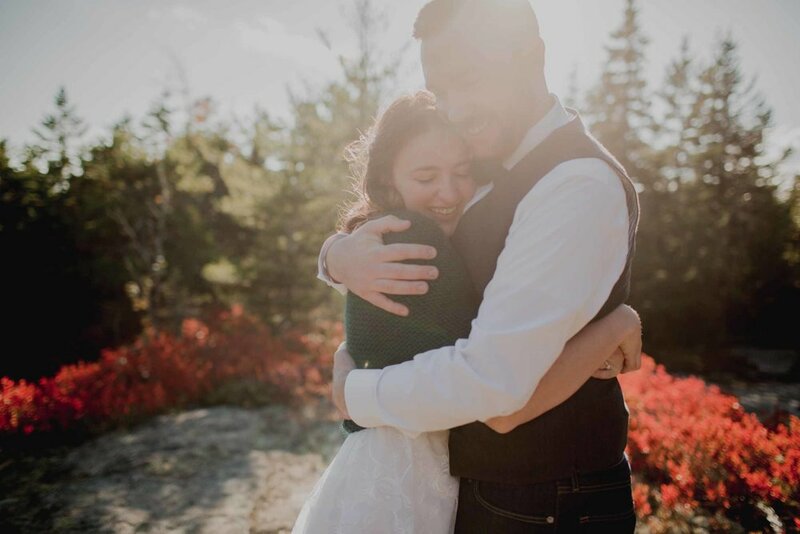 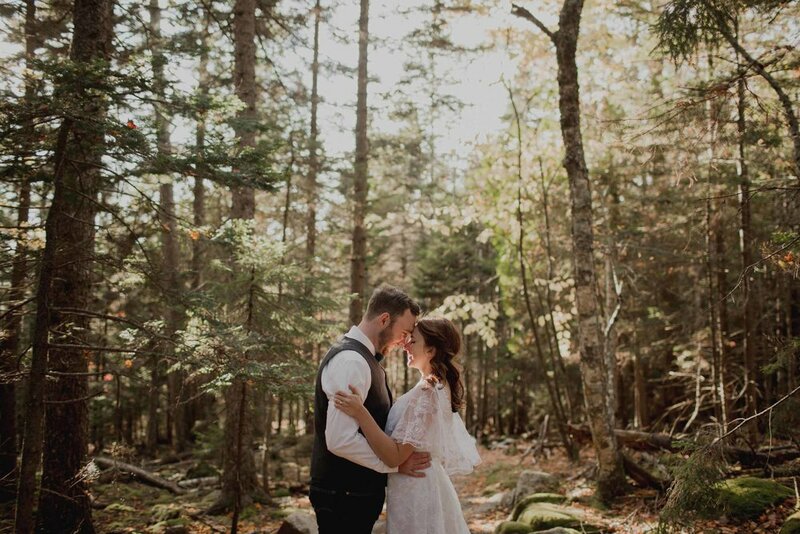 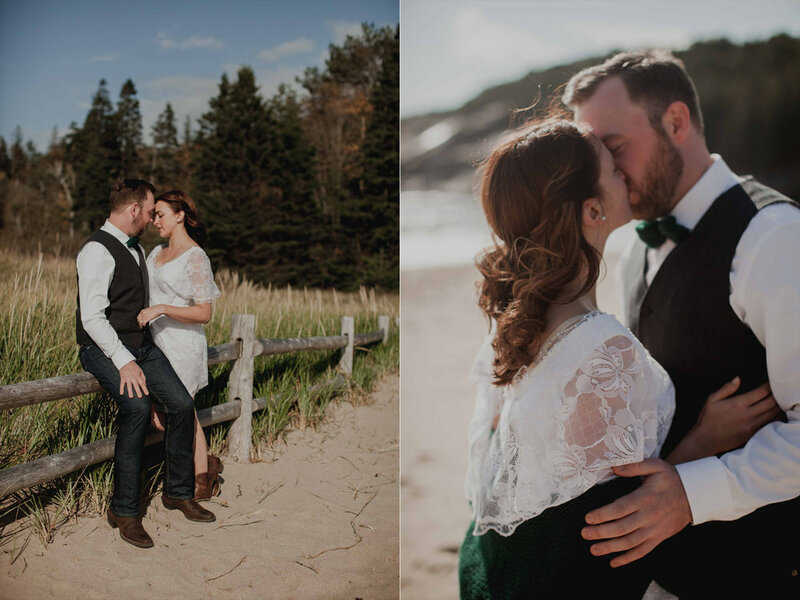 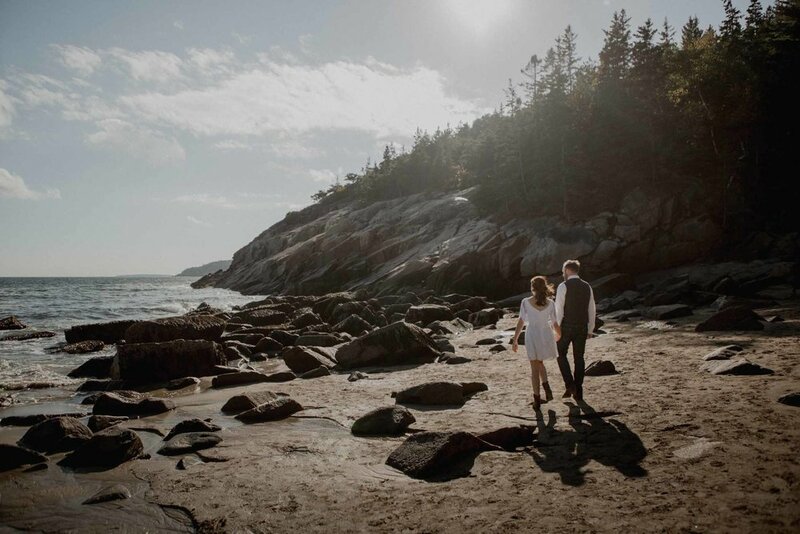 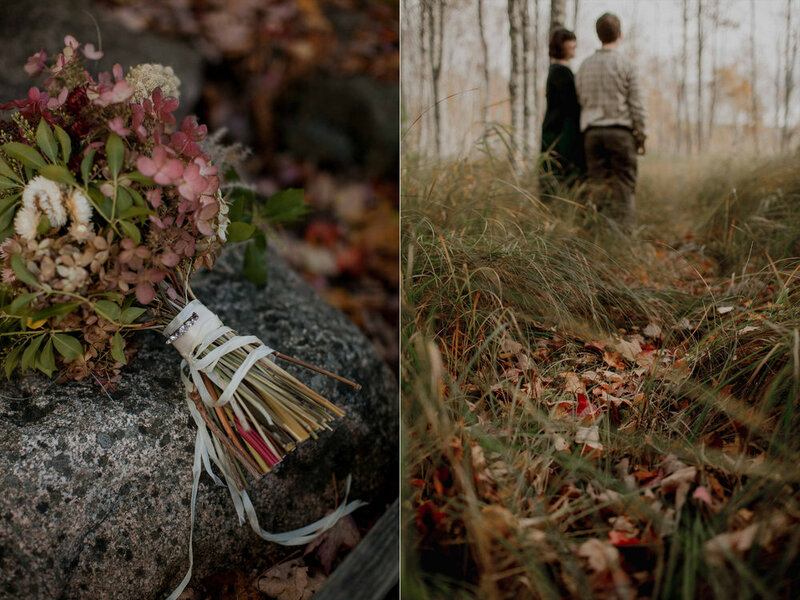 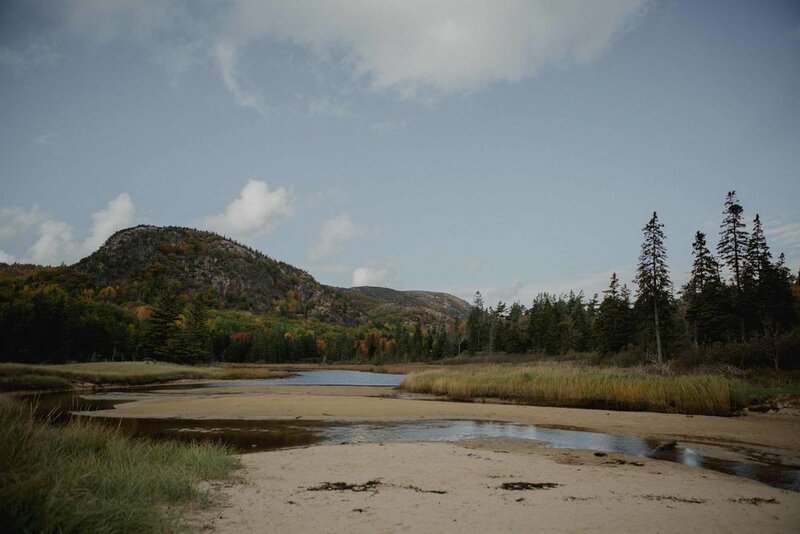 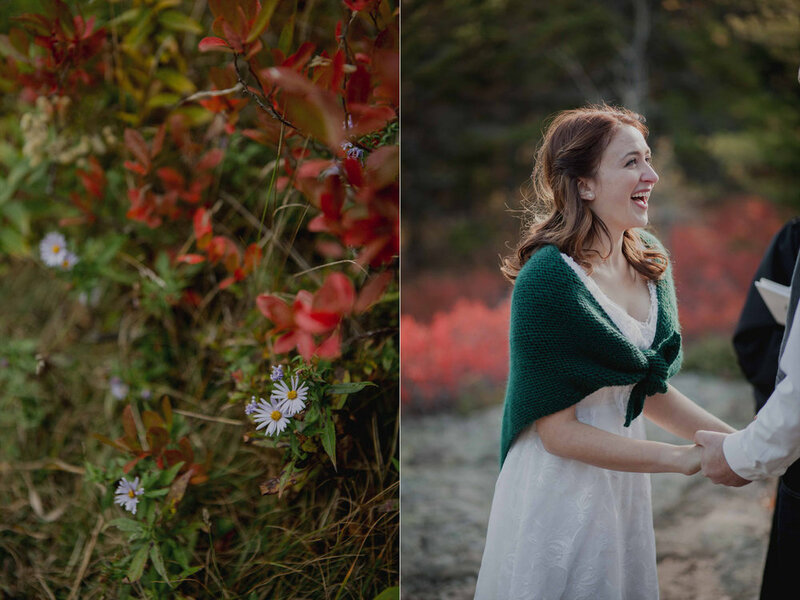 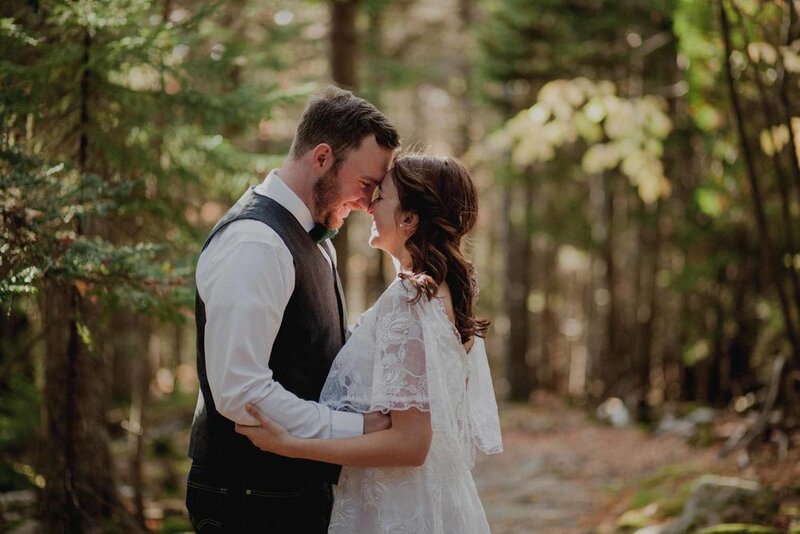 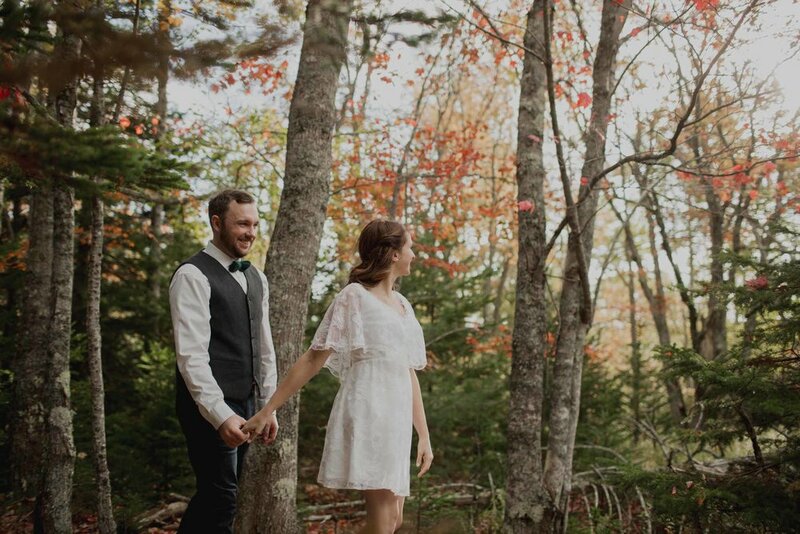 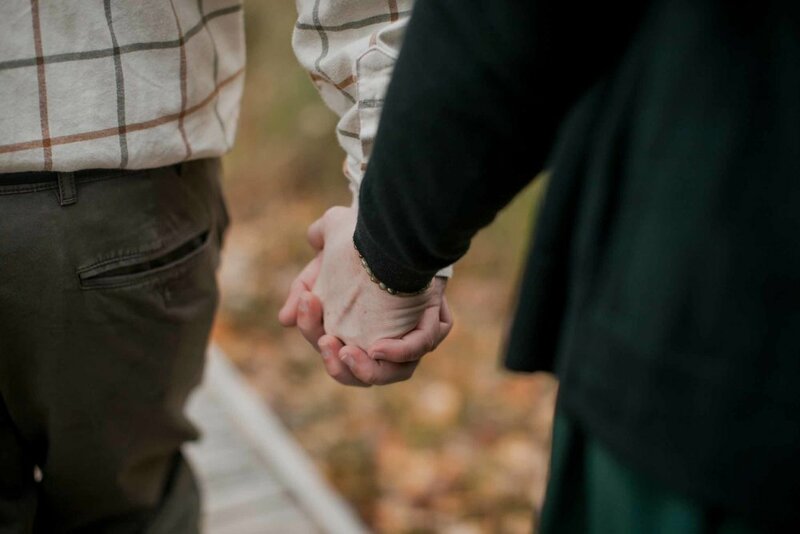 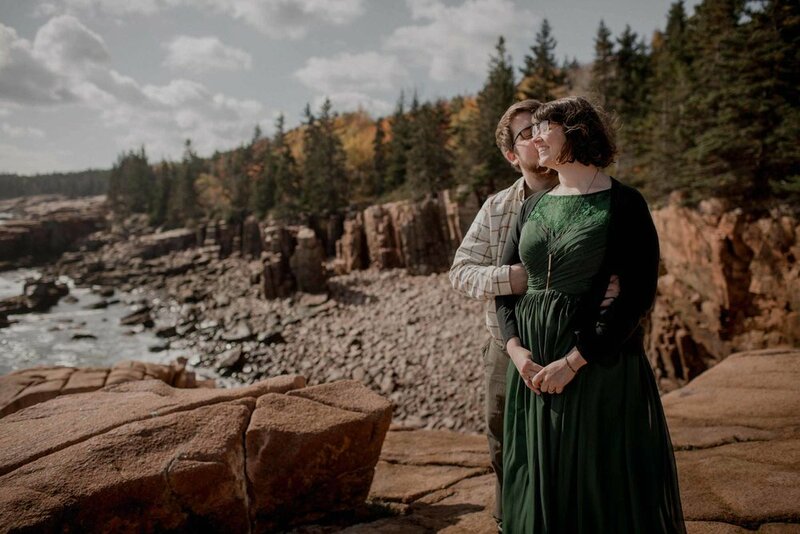 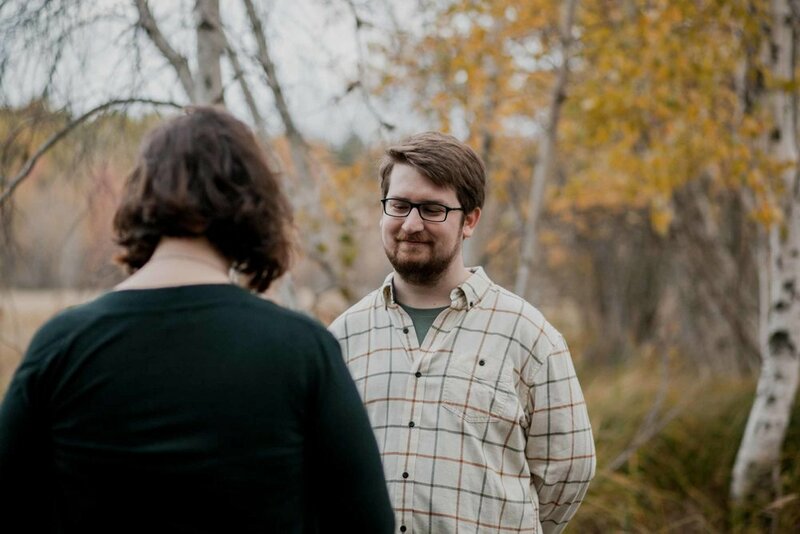 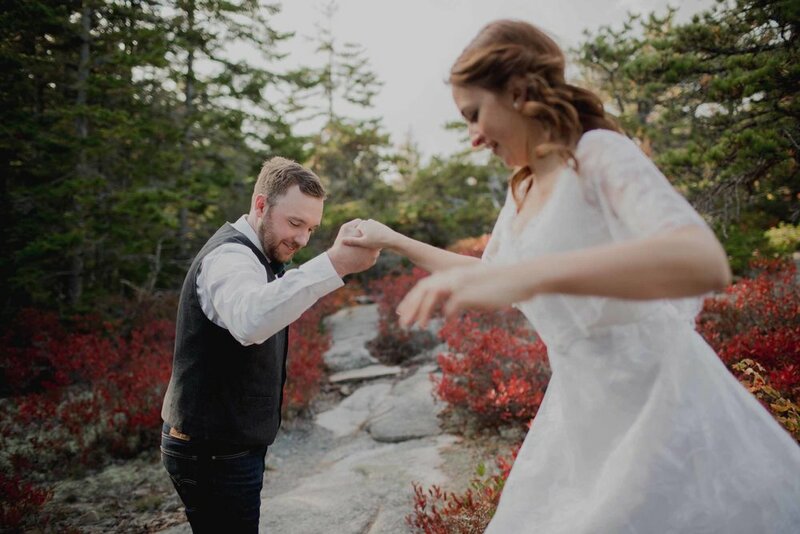 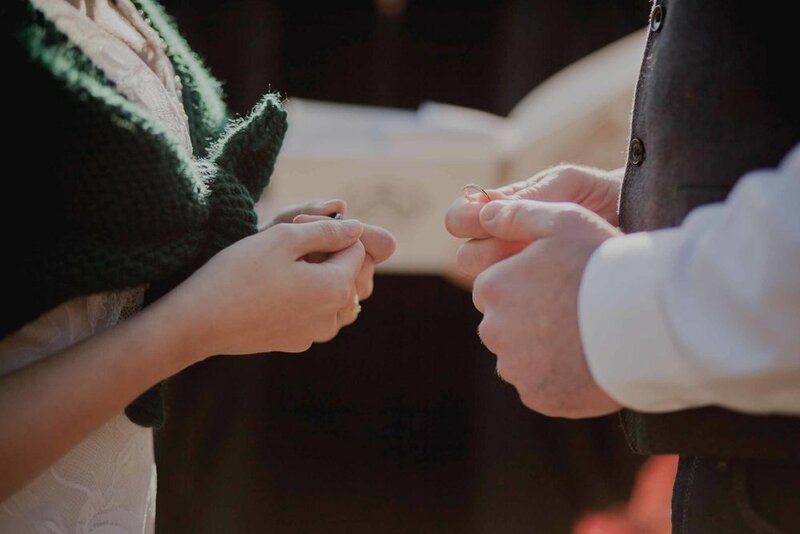 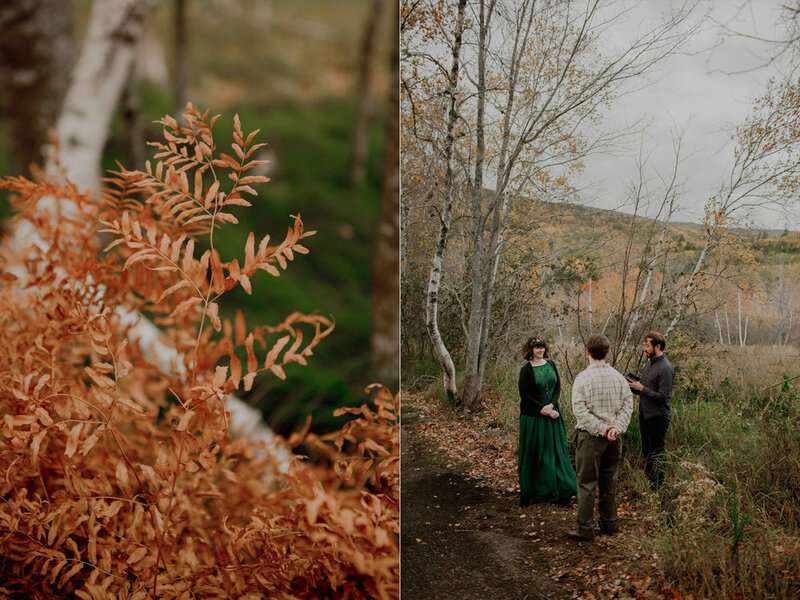 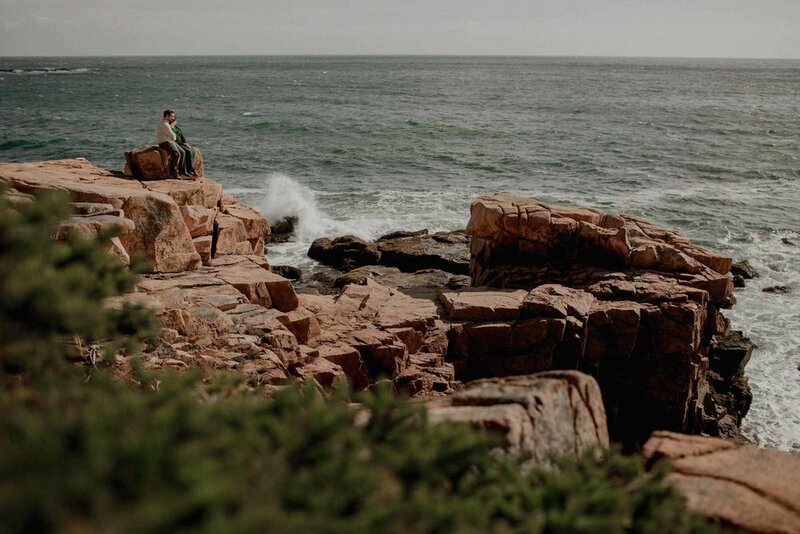 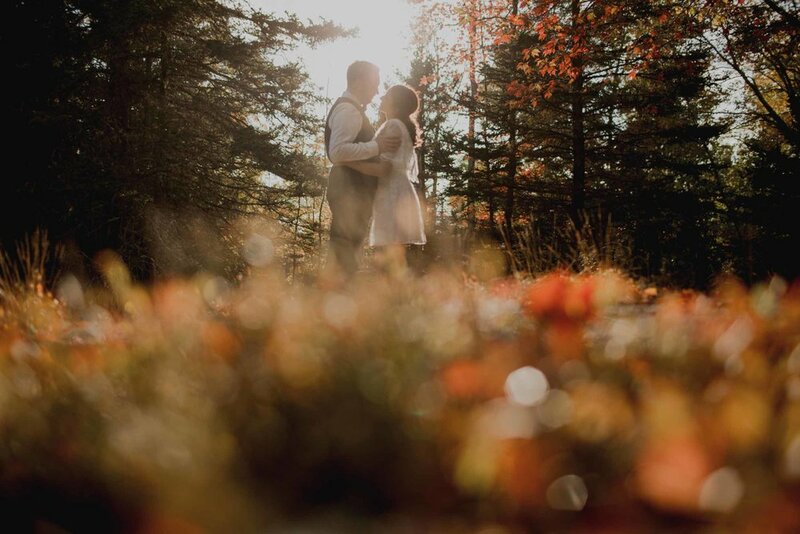 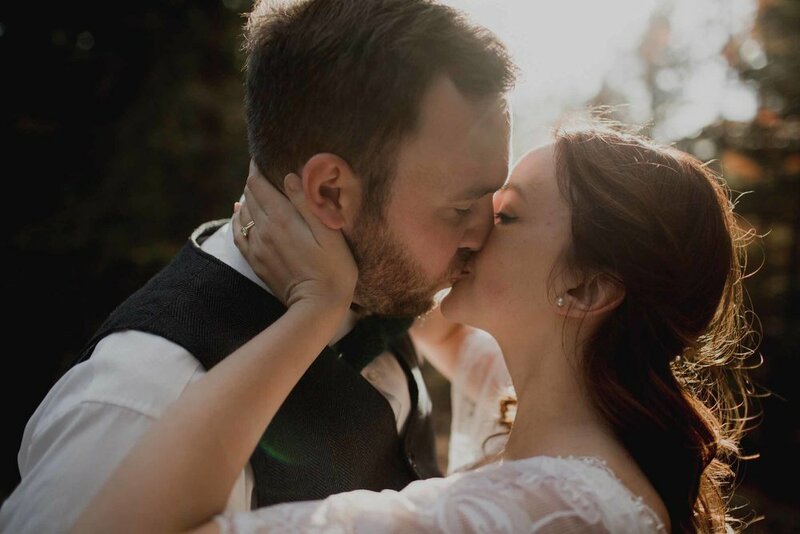 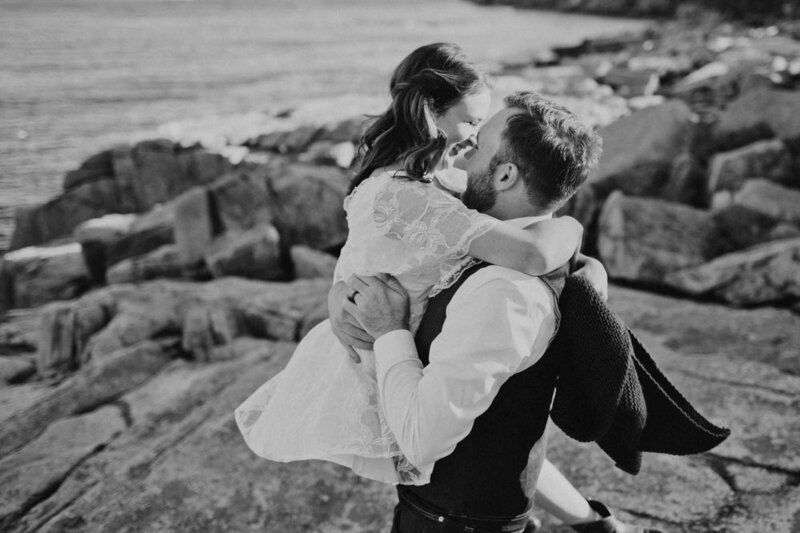 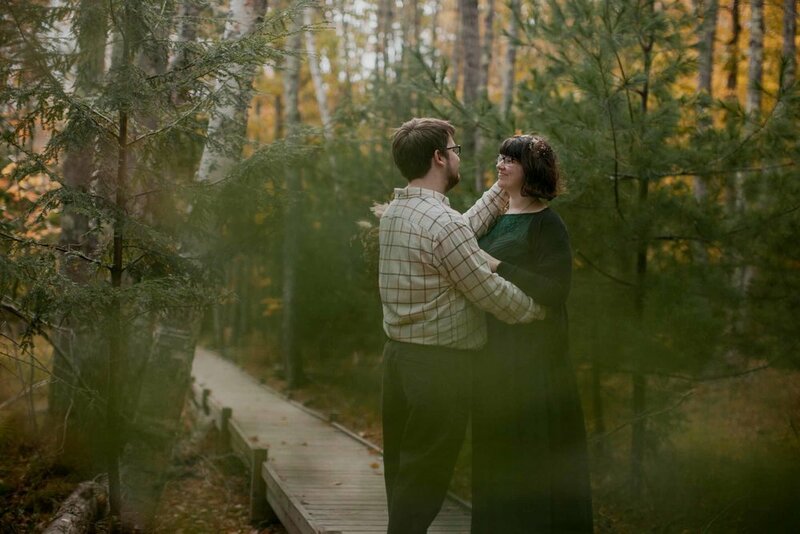 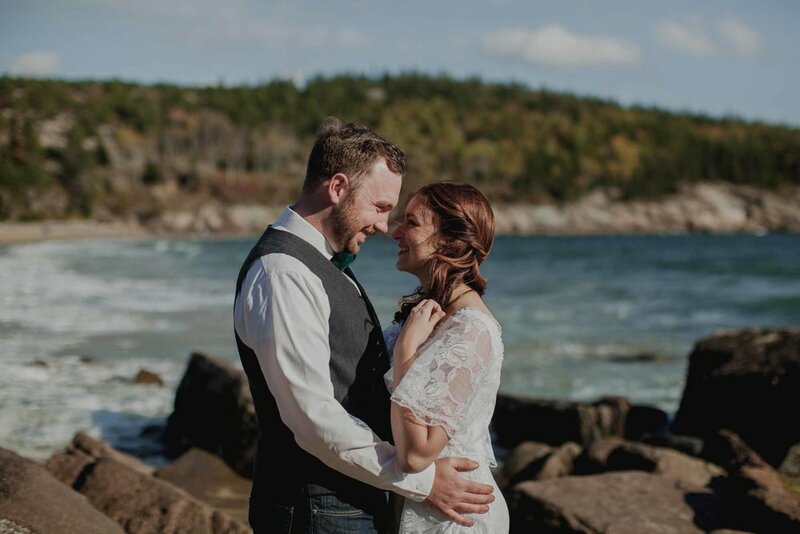 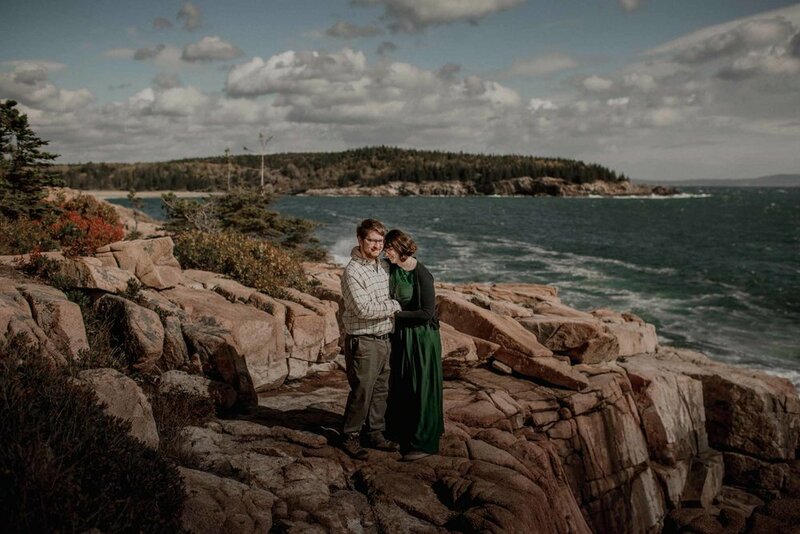 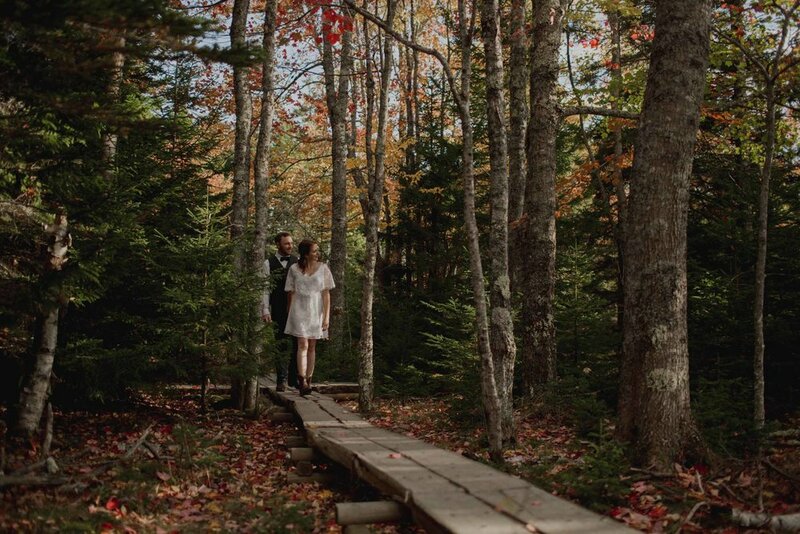 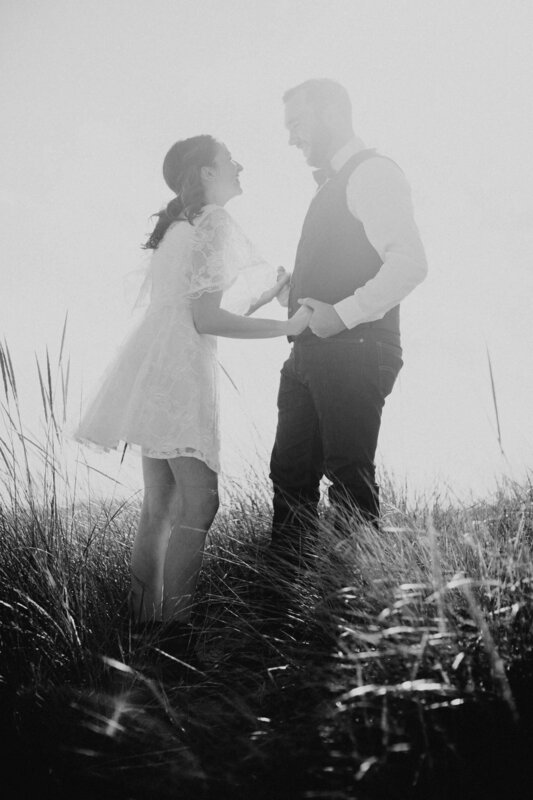 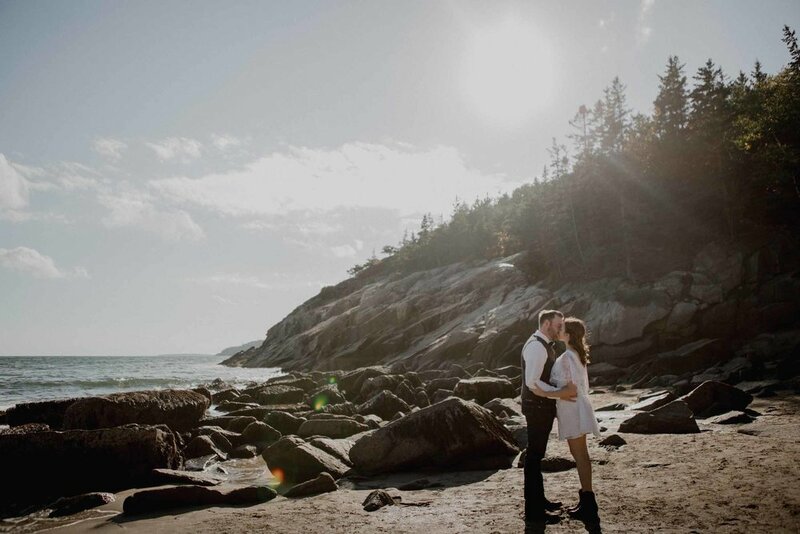 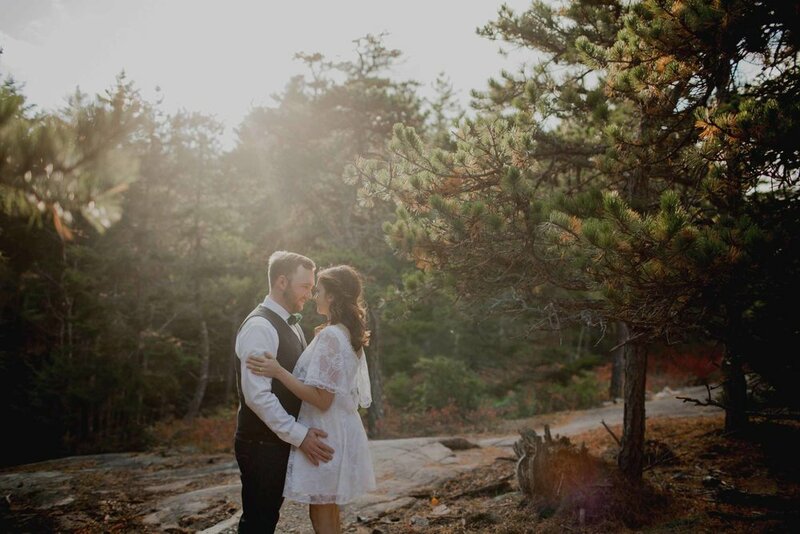 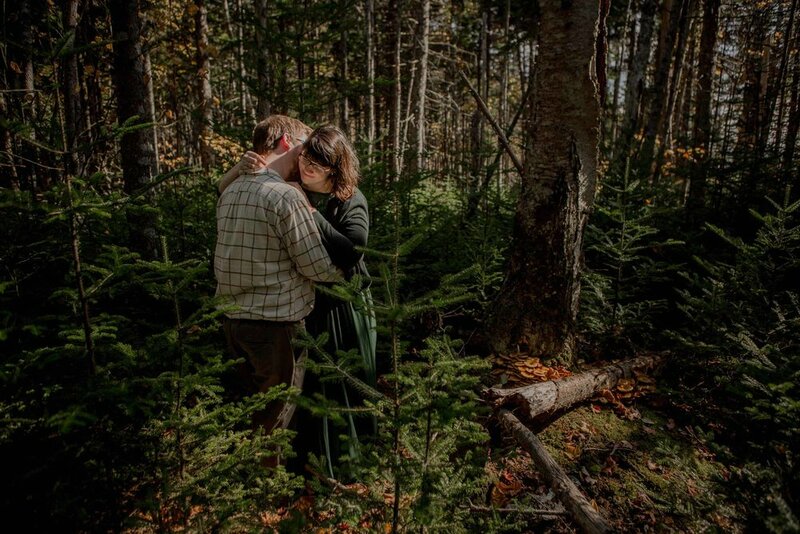 Nastassja and Patrick were such a fun and lighthearted couple to document for their elopement in Acadia National Park, and it definitely shows in these images. 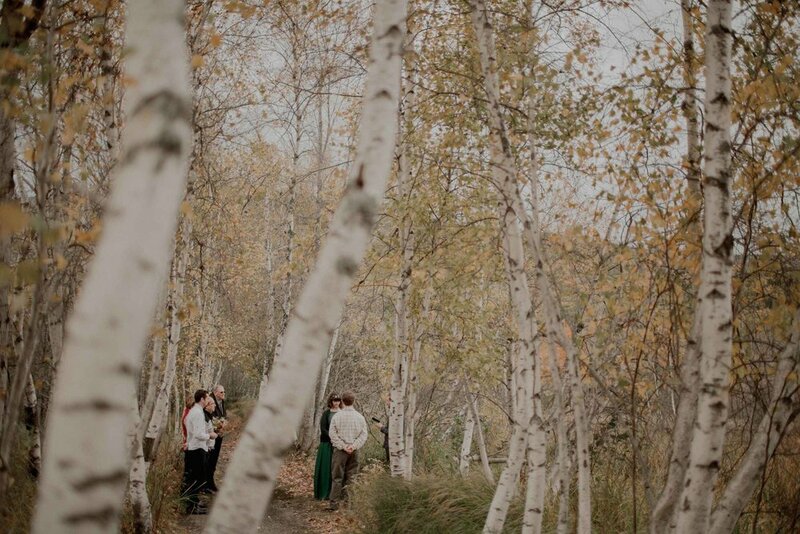 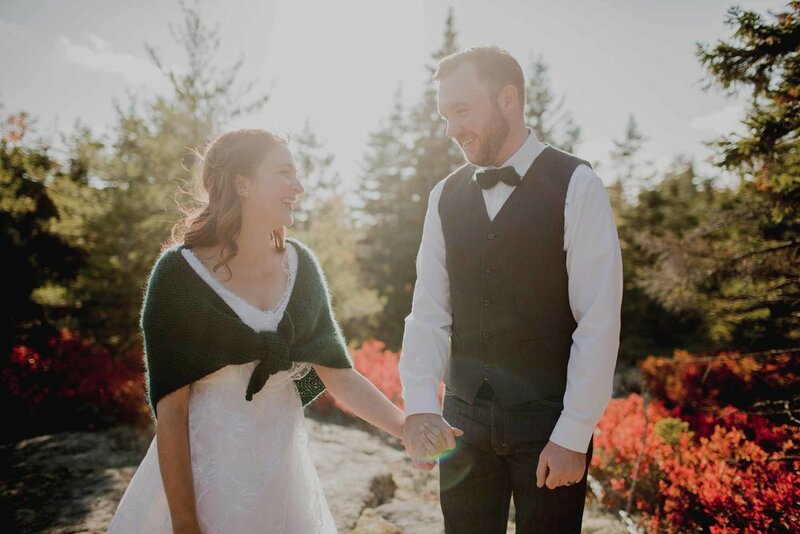 They seemed to be overflowing with happiness on this day last fall! 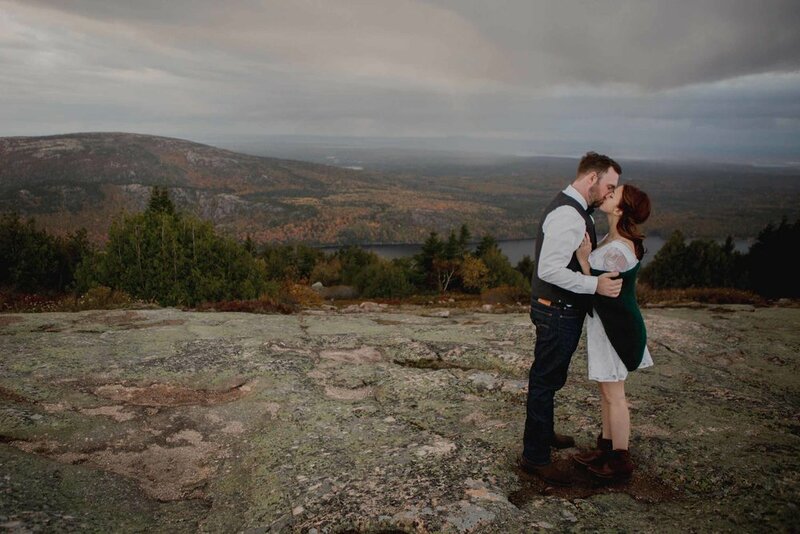 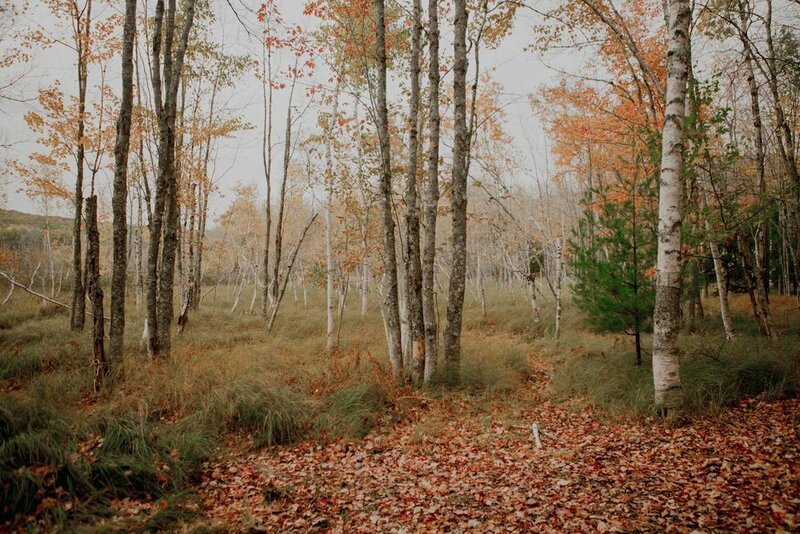 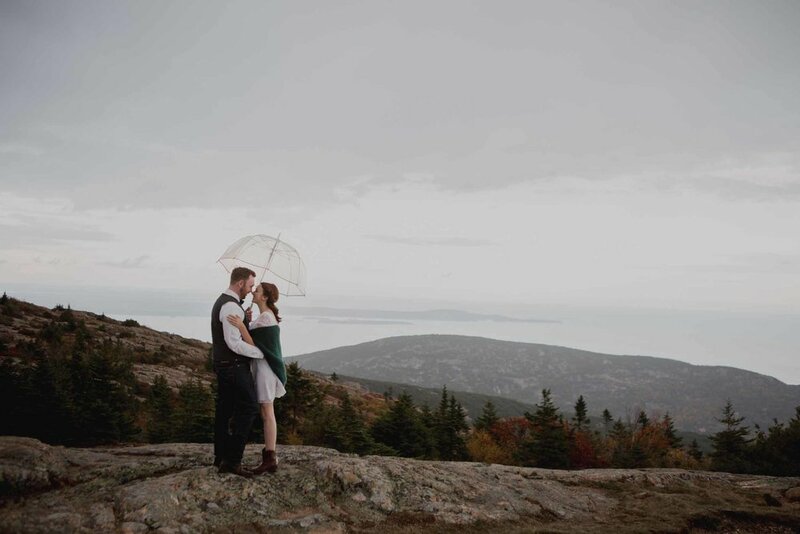 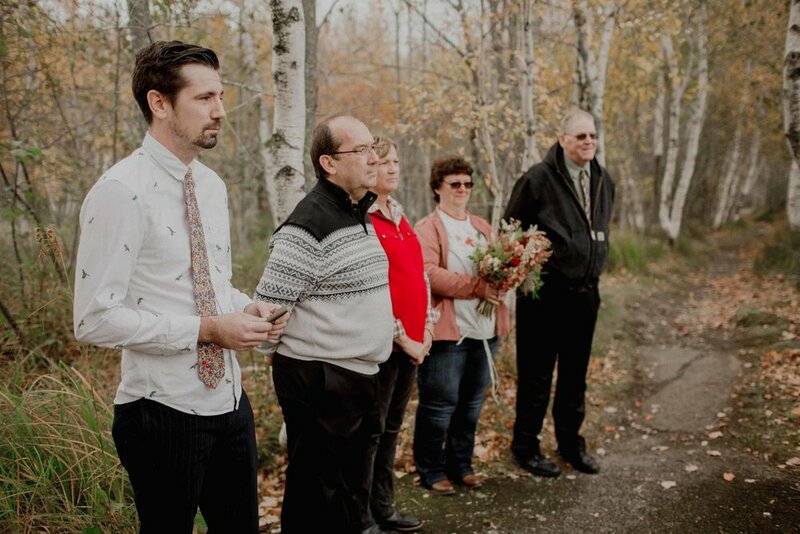 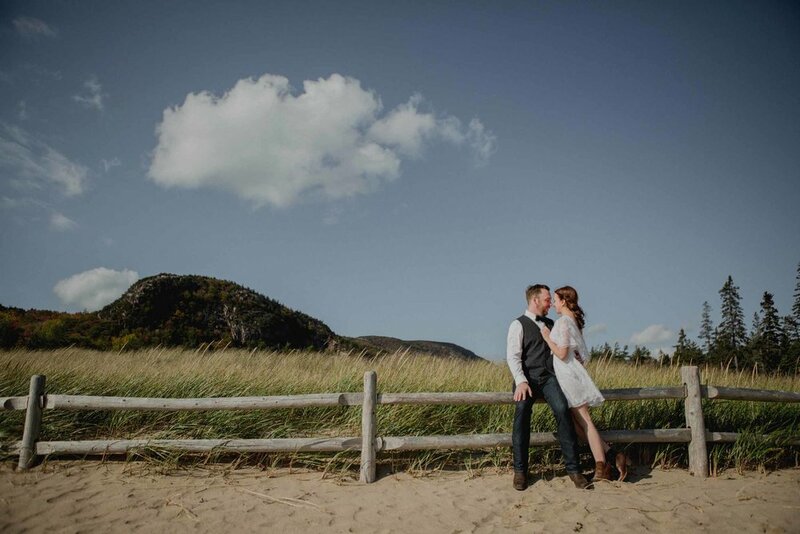 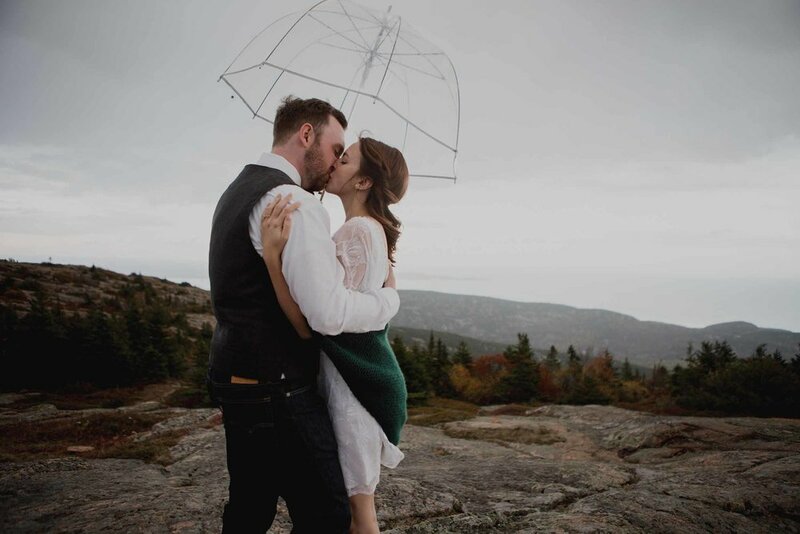 We explored Sand Beach together first, found a quiet spot down the Gorham Mountain Trail for their ceremony, and then ended on Cadillac Mountain just as a storm was brewing. 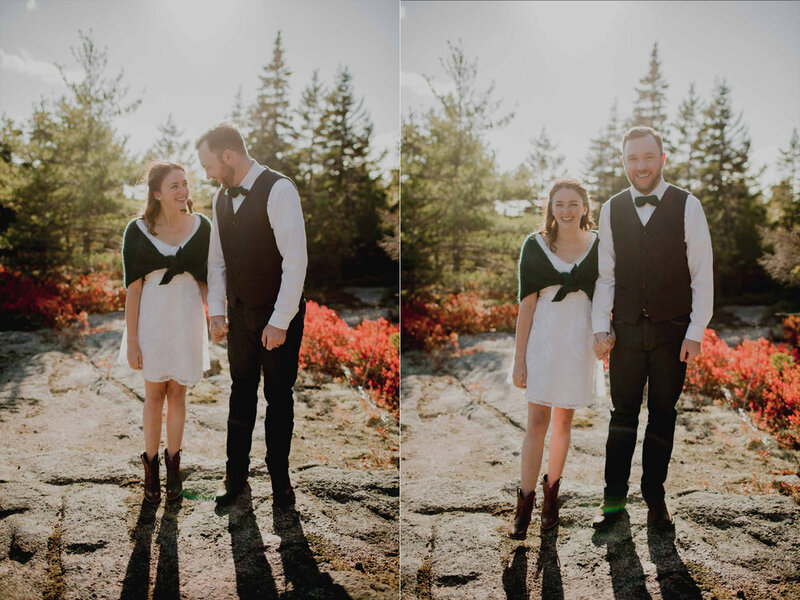 I love when couples bring along or wear special handmade details, and Nastassja knit their matching green cape and bowtie!